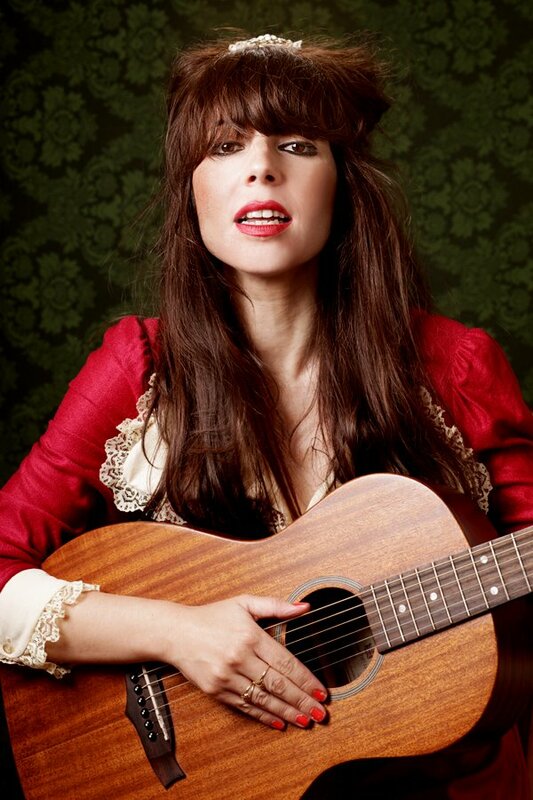 When I met my other half Araceli back in 2007 she already new the basic cowboy chords but never really played guitar, I had only heard her strum a handful of times. She told me that she didn’t really like to play on my guitars since I seemed to care so much about them so I thought the best way around that would be to get her a guitar of her own. I also felt that since I had experienced so much joy through music in my life that would be the least I could give to the woman I love. I talked to her family and we agreed to put in 50 Euro each and get her a guitar for her birthday in September 2010. It was down to me to find a suitable guitar within our budget so I started to do some research. I knew that a parlour guitar would be best option, she is pretty small so I thought that a small bodied guitar would be easier for her to handle. I already had an inexpensive parlour a Vintage V880N that I liked but didn’t love so I thought I would try another brand this time and started to read about Tanglewood. People seemed to really like them, especially in the UK, and they had quite a few parlour sized models so it felt like a good start. Since you can’t just walk in to a guitar shop here in Barcelona and try what you are looking for, the shops here are useless and have nothing in stock, I had to rely on reviews and then order the guitar online. 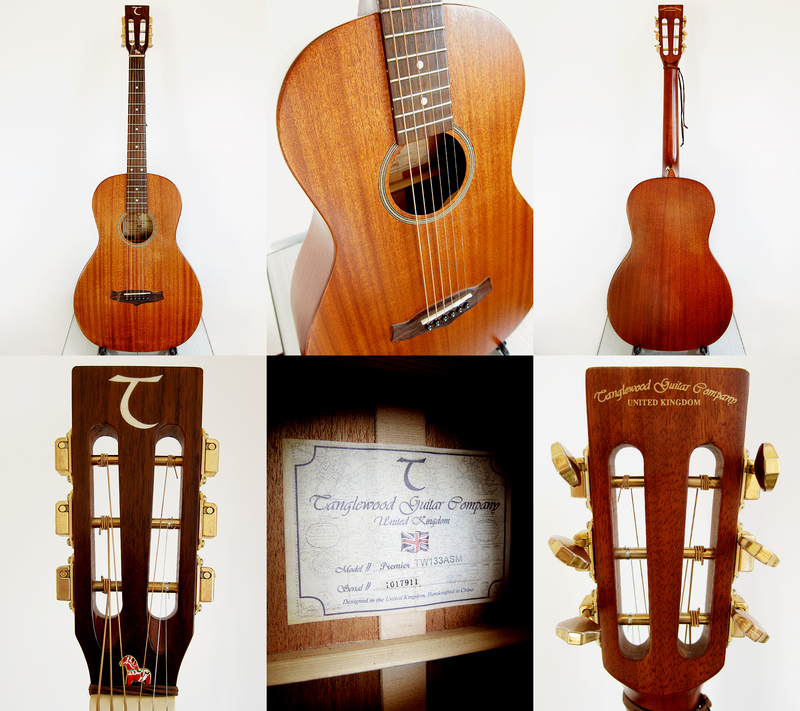 In the end I went for the Tanglewood Premier TW133, since I thought she would really like the look of it, or at least I loved the dark wood and the simplicity of it. I also felt that a solid mahogany top and back would give a bit more warmth and body to it compared to most new made parlour guitars which I feel normally lack that. She was really happy with her birthday present and started to play almost daily and soon after we even started a band together called Chest Fever.